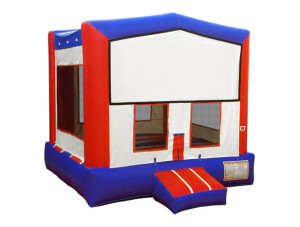 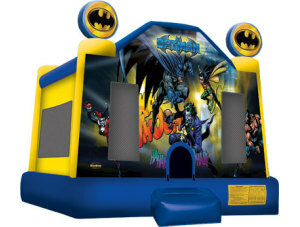 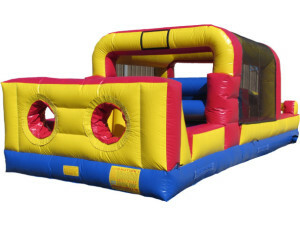 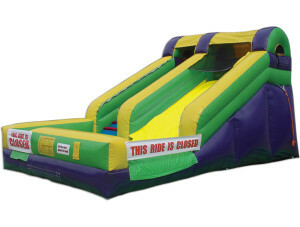 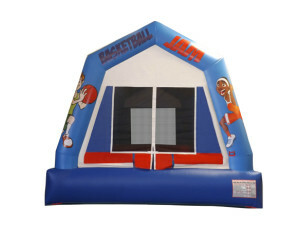 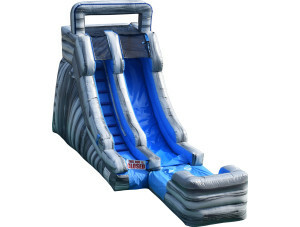 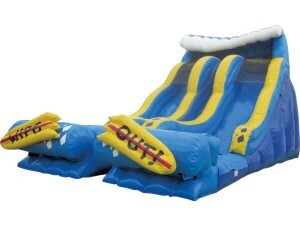 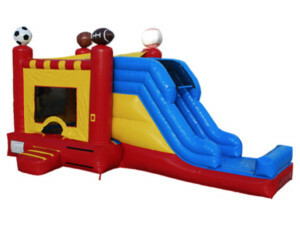 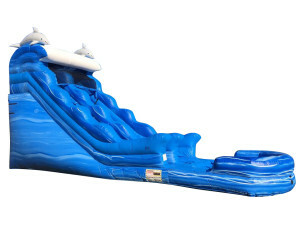 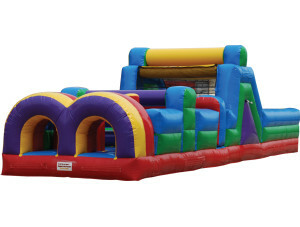 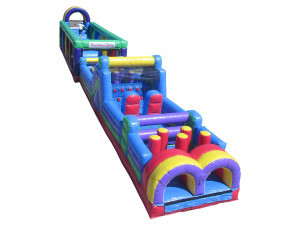 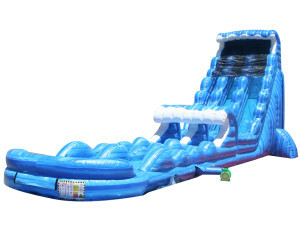 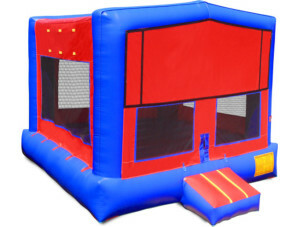 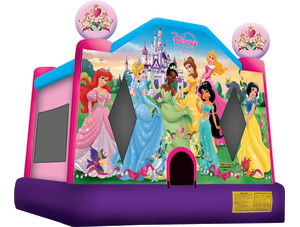 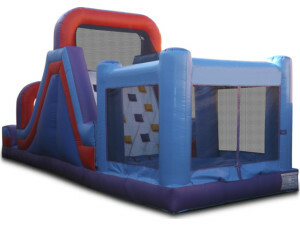 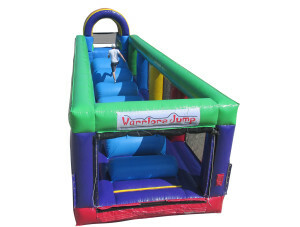 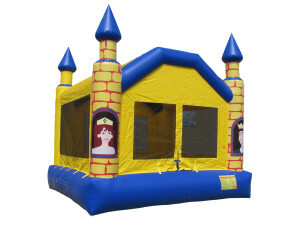 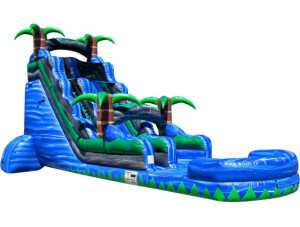 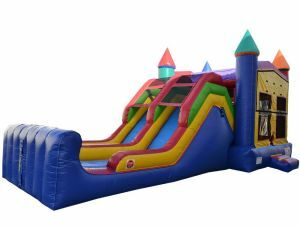 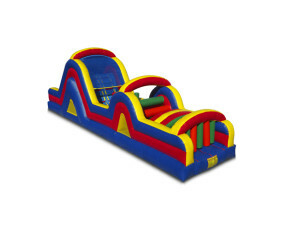 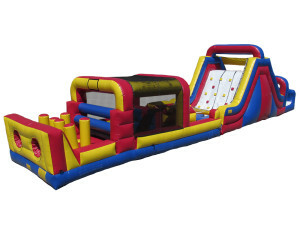 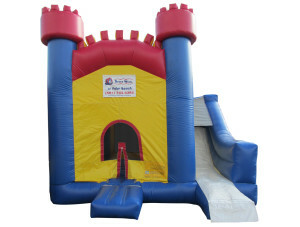 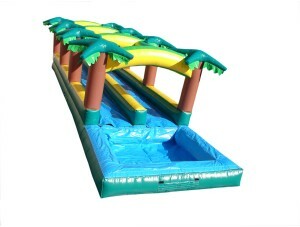 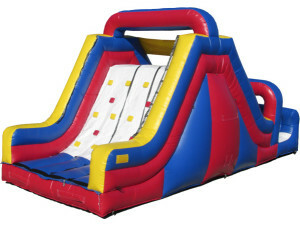 Space Walk of Green Country has just redone our inventory to better provide you with the latest and most exciting inflatables for your needs. 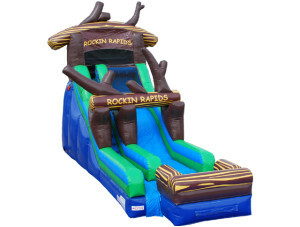 Whether its in your back yard, church, or company picnic, we have you covered. 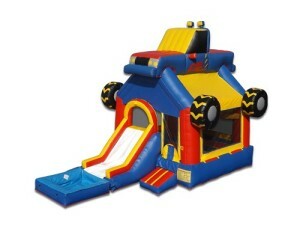 Wet or Dry units available.